What might lay beyond the fog? 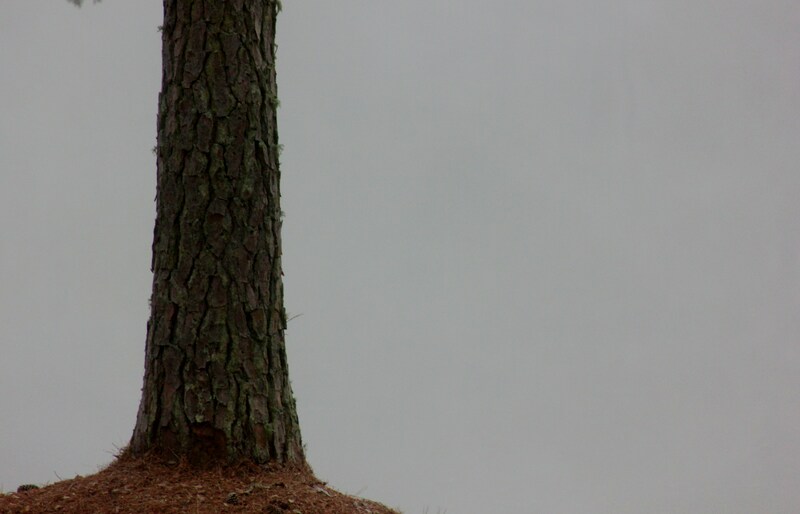 This entry was posted in Weekly Photo Challenge and tagged Fog, Outdoors, Photo Challenge, Photography, Pine Tree, Pond, South Carolina by Mud. Bookmark the permalink.